It isn’t only Hyrule Warriors that Demon Lord Ghirahim will be creeping us out in. Continuing to enjoy wagging his tongue around, Masahiro Sakurai has confirmed that he will appear as a new Assist Trophy in Super Smash Bros. for Wii U and 3DS. 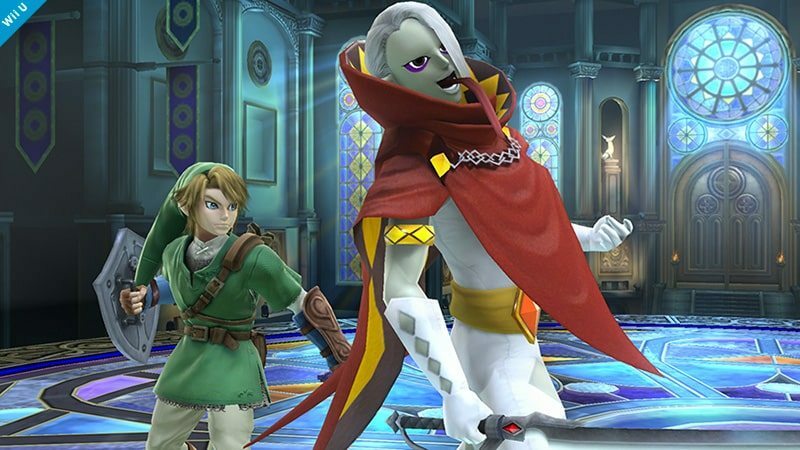 “‘No, I’ll just beat you within an inch of your life!’ Demon Lord Ghirahim makes an appearance in Smash Bros!! He’s an Assist Trophy, so he could conceivably back up Link, too,” Sakurai wrote on Miiverse. Super Smash Bros. for Nintendo 3DS will release across Europe and North America on October 3rd, with Super Smash Bros. for Wii U arriving this winter.